If you want to study about the style steam railways created in 1950s, you need to go to The Keighley & Worth Valley Railway. You can enjoy a great deal of journey by paying 10 pound sterling. People love this attraction because it gives them a nostalgic sense of journey by using a train. If you want to know the complexity of the people’s clothing, you need to visit the village in May. You can see how the local people dressed with 1940s clothing. You can see the wartime appearance on the pubs, cafes and shops in Haworth. You can also enjoy the wartime dancing and singing all over the places in Haworth. If you decide to visit Haworth, you need to spend your morning, afternoon and evening time here. 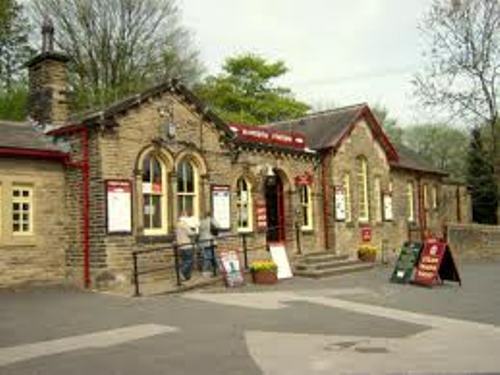 You can go to the most attractive places in Haworth such as Keighley worth Valley Railway, Bronte Parsonage and Main Street. You can see many tourists gathered here to enjoy the hospitality and attraction of the city. You can see the old time building in Haworth. The first Haworth Chapel was created around 14th to 15th century. If you want to know the site of the religious building, go to St Michael and All Angles church. One of the famous Haworth people is Patrick Bronte. This man was the parson in 1820. Charlotte Bronte married to Arthur Bell Nicholls who came to Haworth in 1845. At the age of 84 years old, Patrick Bronte died in 1861. 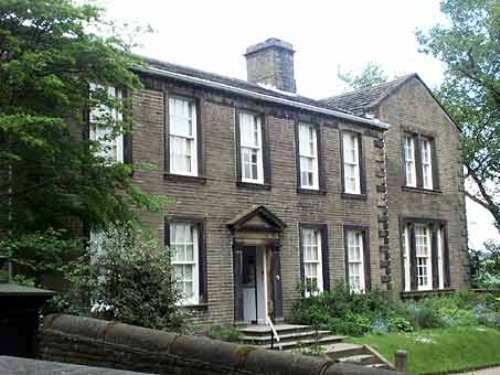 You can visit the personage where the Bronte sisters grew up while they were in Haworth. Parsonage is the most significant place in Haworth. It contains a lot of memories of the Bronte sisters when they created the novels. Now this parsonage is maintained by the Bronte Society as a museum. It is totally wrong if you think that Haworth only has one main street. 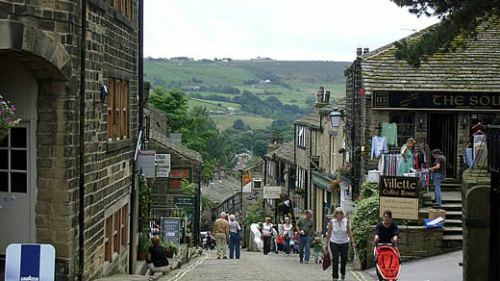 You can also explore the other streets in Haworth which present the old English village scenes. 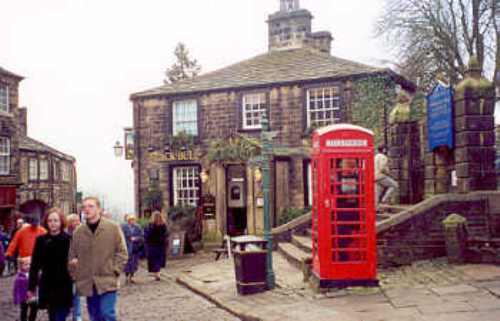 Haworth is the home to various English villages. You can see the old fashioned buildings along the way. The architecture makes people back in time. Are you interested with facts about Haworth?